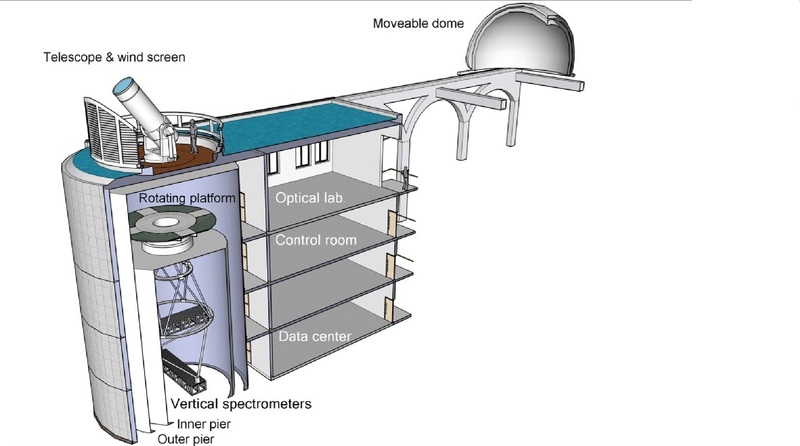 The whole building that contains NVST is a complex system and mainly includes the vacuum telescope, an instrument platform, vertical spectrometers and other necessary equipment, such as a wind screen and a movalbe dome. The figure above is the 3D sketch of the whole building. The telescope is installed on the front top of a 16 meter high building. The building is constructed on a big rock, very close to the lake. The roof of the building is designed to be a shallow pool filled with water to cool the floor. In most cases, the telescope works on the open air in order to keep the good local seeing. The moveable dome will open and move to another side of building while telescope is working. A louvered wind screen fences telescope against the wind and guide the wind toward the floor, reducing the near ground turbulence. The wind screen can move and rise automatically according to the wind direction and the different attitudes of telescope. The telescope and the instrument platform are individually installed on two independent piers to avoid the vibration crosstalk. The dome and the wind screen are located on the building directly. 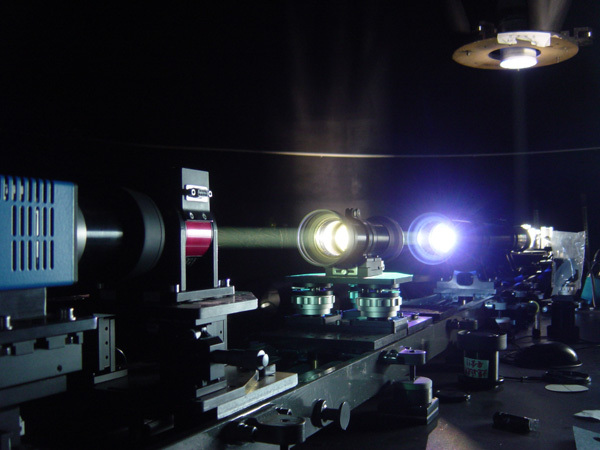 Observing the fine structures in both the photosphere and the chromosphere is the main scientific goal of NVST. The imaging system is placed on the rotating platform with 6 meter diameter. Its main structure is a multi-channel high resolution imaging system and consists of one chromospheres channel and two photo-sphere channels. 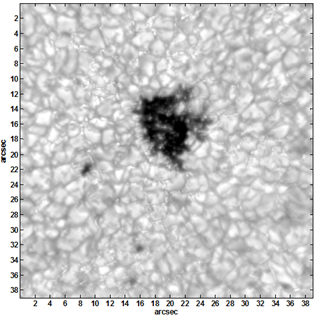 The spectral measurement of the solar atmosphere is another important task of NVST. The spectrometers of NVST include a multi-bands spectrometer (MBS) and a high dispersion spectrometer (HDS). They are placed on the vertical hanging bracket right below the rotating platform, which rotates along with the platform as a huge image de-rotator. 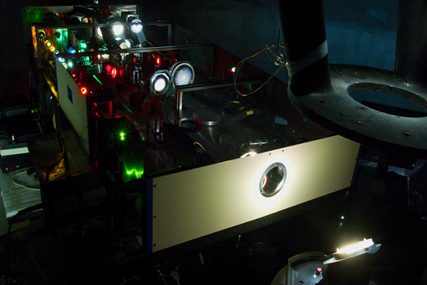 A tunable slit of the spectrometers is installed at the center of the rotating platform. The width and the orientation of the slit can be changed for different spectrometers and various science cases. Before the slit, as described in previous section, about 10% of the photons are transferred into imaging system to display the image and the position of slit. The orientations of the two spectrometers are perpendicular to one another, and they share the same slit described above. Switching use of the spectrometer from MBS to HDS is realized by rotating the slit and moving the collimating mirror of MBS. This operation could not run during observations, and should be completed beforehand. Therefore, the two spectrometers cannot work simul-taneously. A high-order solar adaptive optics system had been installed at 1-m New Vacuum Solar Telescope in routine operation since 2016. The system consists of a fine tracking loop and a high order wavefront correction loop, in which a deformable mirror with 151 actuators, a correlating Shack-Hartmann wavefront sensor with 102 sub-apertures, and a custom-built real-time controller based on FPGA and multi-core DSP are used. This AO system can work with the Fried parameter r0 at the 500 nm wavelength larger than 3 cm and the first 10 orders of the Zernike aberrations that include the front 65 modes could be efficiently corrected. The frame rate of wave-front sensor is up to 3500 fps (frames per seconds) and the error rejection bandwidth of the AO system is about 170 Hz. The Strehl ratio of corrected TiO image is better than 0.75 when seeing is better than or equal to 10 cm.